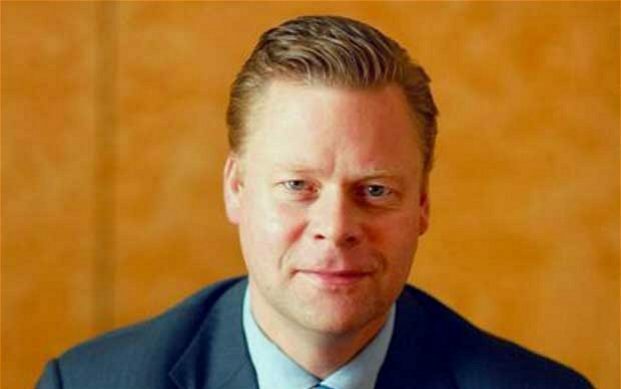 Centrica's chief executive, Iain Conn, has hired his former right-hand man at BP to help steady the energy company following a string of high profile departures from the senior leadership team. Richard Hookway will join Centrica, which owns British Gas, this December to run the company’s struggling business unit. He joins from BP, where he was chief operating officer of the group’s global business services and served as finance director of its customer-facing division while Mr Conn was chief executive. Mr Hookway will be responsible for steadying Centrica's business unit, which, among other things, provides energy services to companies and trades on the wholesale markets. Profits in this division fell by 57pc in the first half of Centrica's financial year, which ran from January to June. Centrica's consumer business is under pressure as well, thanks to greater competition in the market and the introduction this year of a government-imposed price cap on some energy tariffs. Centrica, which is listed on the FTSE 100, has recently lost a number of senior executives. It is on the hunt for a new chairman, after Rick Haythornthwaite informed the board in May that he would step down as chairman within 12 months. Meanwhile, the company's finance director, Jeff Bell, is stepping down at the end of October. The energy company is also in the middle of an overhaul, a process which will take several years to complete. A spokesman for Centrica said Mr Hookway’s appointment was handled by an external recruitment agency.